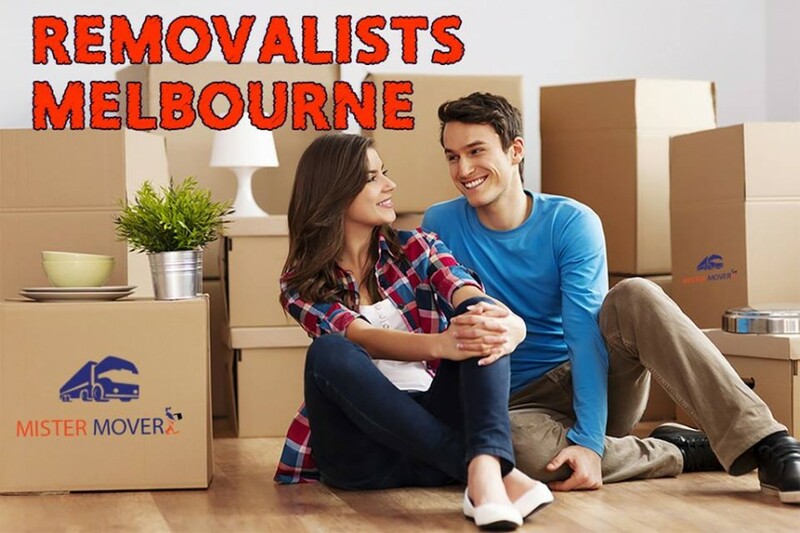 Mister Mover is one of the leading and trusted “Removalists Melbourne “. 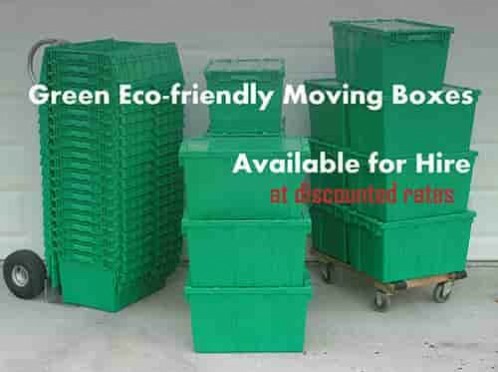 We provide Office Removals Service, office shifting, Piano and pool table movers, office rubbish removal, furniture removals, house moving services, furniture assembly services and ecofriendly moving boxes. We are providing door-to-door moving, packing and relocation services in Melbourne, South Melbourne and nearby area. We “Mister Mover” aim to provide a quality rich and customer satisfaction service. Hire “Packers and Movers Melbourne” for your shifting and relocation needs. At Mister Movers we assure your safe and prompt services within your budget. Call on 1300 559 171 (tollfree) Or Visit Website Now.